Piper Jane’s second birthday is this week… I cannot believe two years have passed since the teeniest Smooch joined our family. 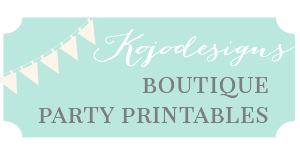 The week has been full of birthday festivities, as well as birthday prep (her fabulously refurbished Craiglist wooden play kitchen, with all sorts of handmade kitchen-y accessories will be on here later this week). Pi has been asking for a sprinkle party and a pink cake. 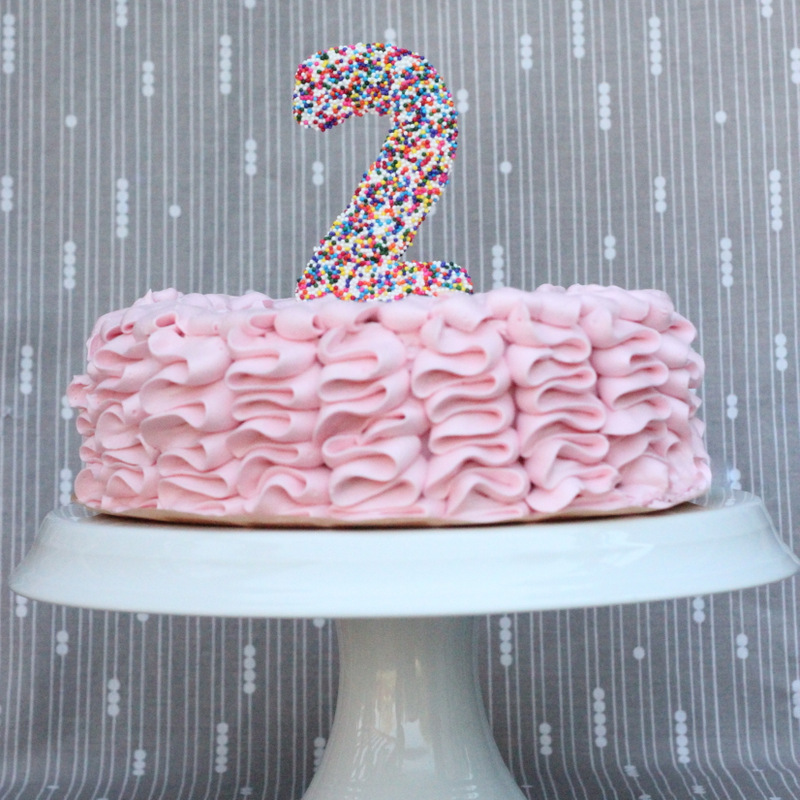 The sprinkle party is a few weeks off, but we did have a fabulously PINK cake to celebrate her actual birthday- pink cake, pink frosting and a sprinkled “2” cake topper, in fact. The cake was made from this wedding cake recipe by recipegirl, this vanilla frosting recipe by Sweetapolita, and then frosted using this ruffle cake tutorial video. Yummy is all I can say- YUMMY! 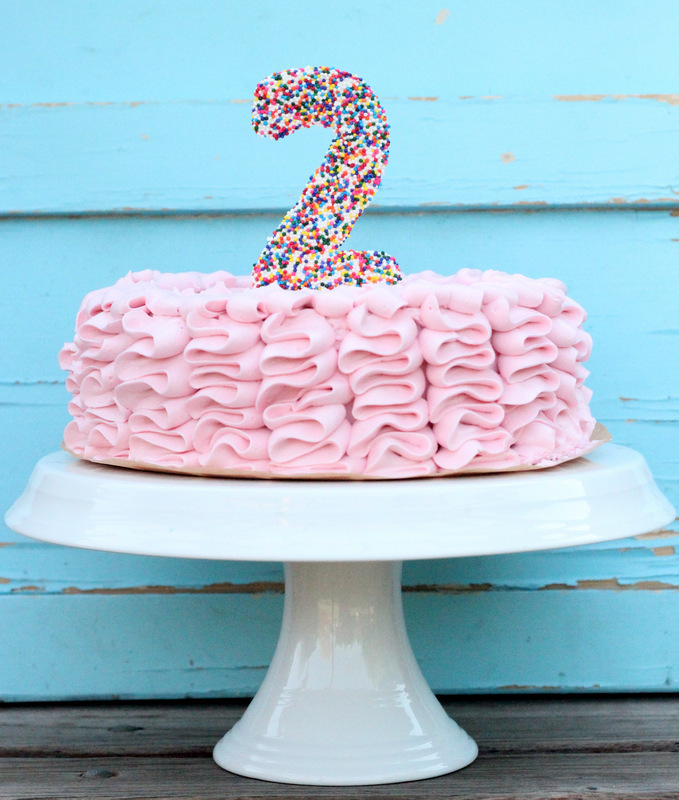 And to top it all off, Burke and I made a sprinkled “2” cake topper for the birthday girl. To make one of these covered-with-sprinkles-toppers, tape a piece of parchment paper to your computer screen and trace your number (or letter, or shape). Place the shape/number/letter under a piece of wax paper, and, use a piping bag, trace the outline of the shape with melted almond bark. Then fill in the outline with more melted almond bark. While the candy is still wet, add an abundance of sprinkles. 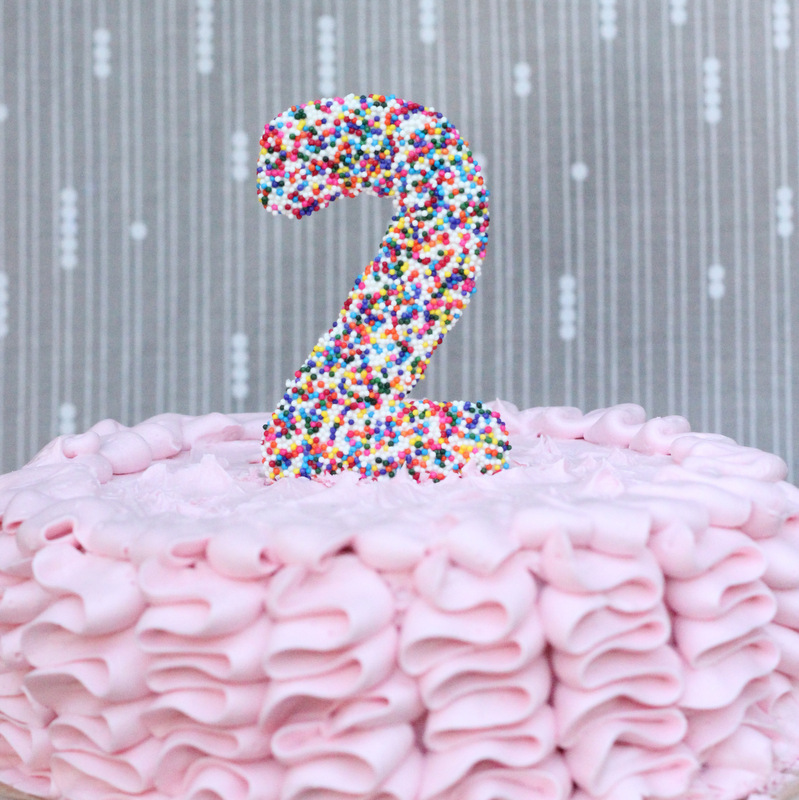 Let your sprinkled cake topper dry and add to the top of a very pink cake (or another colored cake- whatever your birthday guy or gal requests). Happy birthday Little Miss Priss. You make us laugh every day with your giant vocabulary (and the way you call flamingoes “mo-fingos”), your LOVE of the color pink, your frequent calls of “My fav-wit song” as you listen to the radio, your sweet (and sassy, but mostly sweet) demeanor, your strong opinions about fashion, and the way you listen to your Bubba with such rapt attention. We just adore you and the role you play in our family. Love, love, love it! I am a big fan of sprinkles. I would love my little miss to ask for a sprinkle birthday party! Very Easy to Remember it Now Just…RePin IT! SO cute, your little gal. Happy birthday, Piper Jane!! O turned 20 months today…right behind her. I can’t believe it – how do these little siblings grow up so fast? Love the cake and the Sprinkle topper! Brilliant! Happy birthday Piper Jane!!!! And what an adorable topper! Can you believe your baby is 2??? Awww, thanks Jill!!! And nope, can’t believe it at all! 2 seems so big and not baby-ish (makes me want another one, actually). Can’t wait to see the room when it’s done! Love that–it’s so cute! And how’s this for sad…somehow you fell off my reader, but I’m back to following again now–yay! Love Love Love! So clever, and so many options! 2 years?! Wow I didn’t think I had been reading your blog/site for that long! Wow time flies when your having fun (reading the blog). I love her name. I have a Rory Jane and a Piper Sage. Oh, your kids are adorable and I love the tutorial! Thank you! I love that! 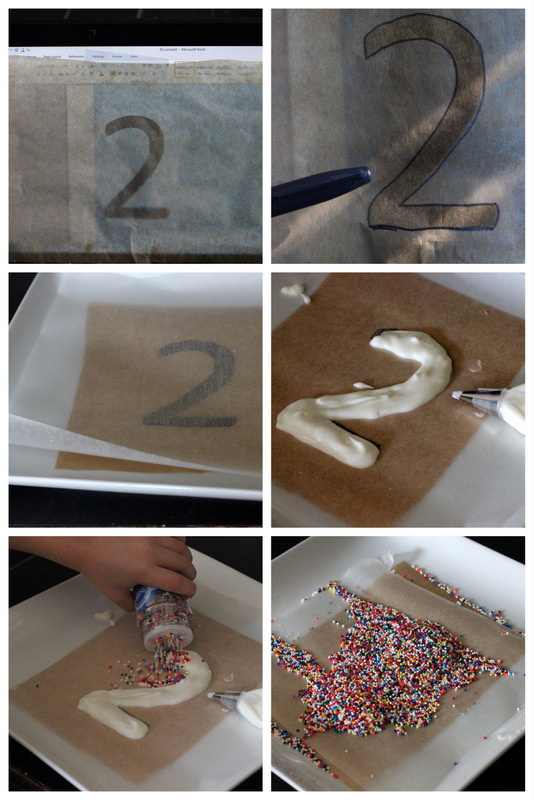 My “baby’s” 4th birthday is next month, and I think he would love the sprinkle number! Your cake is fabulous!! This is so precious! Did you just use frosting on the milk glasses to get the sprinkles to stick? Sorry if this is a dumb question…. Thanks for the compliments! I don’t remember the size of the icing tip (when I piped the outline, I used a little tip and then a big tip to fill it in). Love, love, love this cake! I’m hoping to make it for my daughter’s first birthday next week! 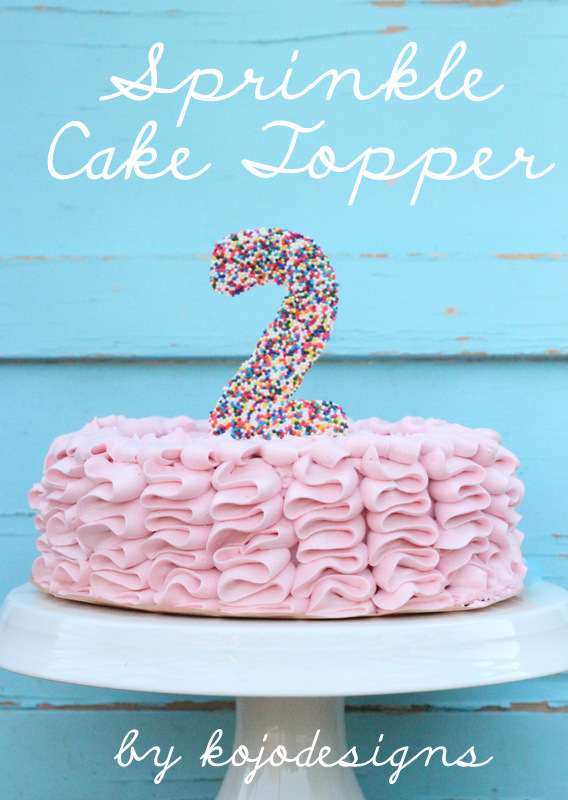 Your little one has a fabulous mommy to make her such a sweet cake. 🙂 Questions, though… Did you make a two- or three-layer cake? And was that just one recipe of the icing you linked to? I’m thinking I’ll make a three-layer cake, but wanted to make sure I make enough icing for all those pretty ribbons! Hey Kimberly- I love it that you’re making one of these. The cake was three layers, and only one batch of icing. 🙂 Send me a pic if you have a chance- I’d love to see yours! Do you think this could be made in advance (1-2 days?) If so do you have any idea how to store the chocolate….sealed container, fridge? 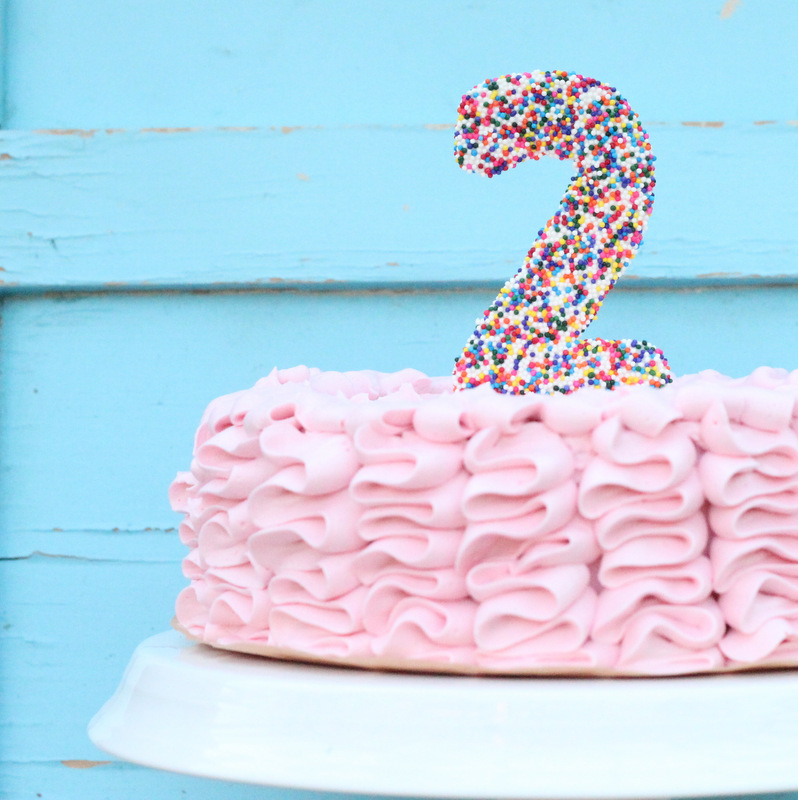 I love this idea…my son will be turning 3 on Saturday and I already have a great deal to do…but I was researching ideas to make a special birthday cupcake and I LOVE this idea. I can keep all of the other cupcakes as is and make Aidan a special one with this topper 🙁 excited but sad…he is growing up on me! Courtney, I think this would hold up for a day, for sure (in a covered container- maybe on the counter since the fridge might add the possibility of condensation?). And I feel the same way about my Smooches- how does it go so quick??? This is such a great idea! Thank you for sharing how to do this! We live overseas and I never plan ahead enough to buy numbered toppers and then way too late I wish we had one! I’m so excited to have this idea tucked away for some time in the future! OMG, those angels are soooo cute and I love the cake. Reading your comments speaks of the tremendous love you have for your little Pi. She’s so adorable. 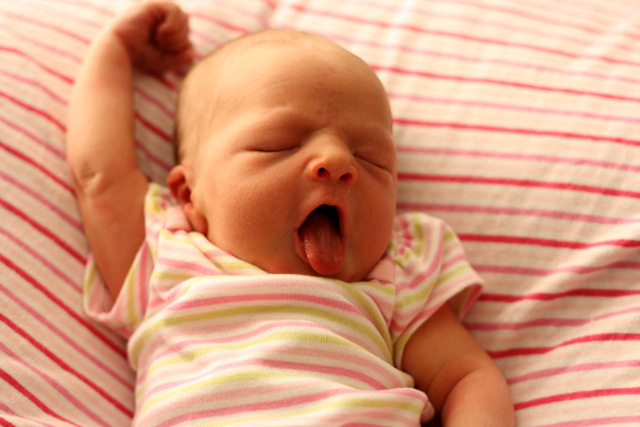 And your little fella will, for sure, be adored by the ladies one day. Beautiful kids. Oh, and I loved the tutorial too. Great idea! I know this is about the Sprinkle topper but…..SHE IS BEAUTIFUL!!! this is such a great idea! what beautiful kiddos! I love this idea! Do you think the topper could be made with chocolate bars? Hey Juli, I don’t know… sometimes chocolate is a finicky if you don’t use melting chocolate. If you do try it out, would you let me know how it goes??? Looks great! What is almond bark?! Not heard of it in Oz. Did you have any trouble standing the topper up on the cake? I didn’t have trouble (perhaps my base/bottom was wide? ), but you could always put a marshmallow behind the topper to help with stability?